I don't eat turkey, but I've heard great things about fried turkey. 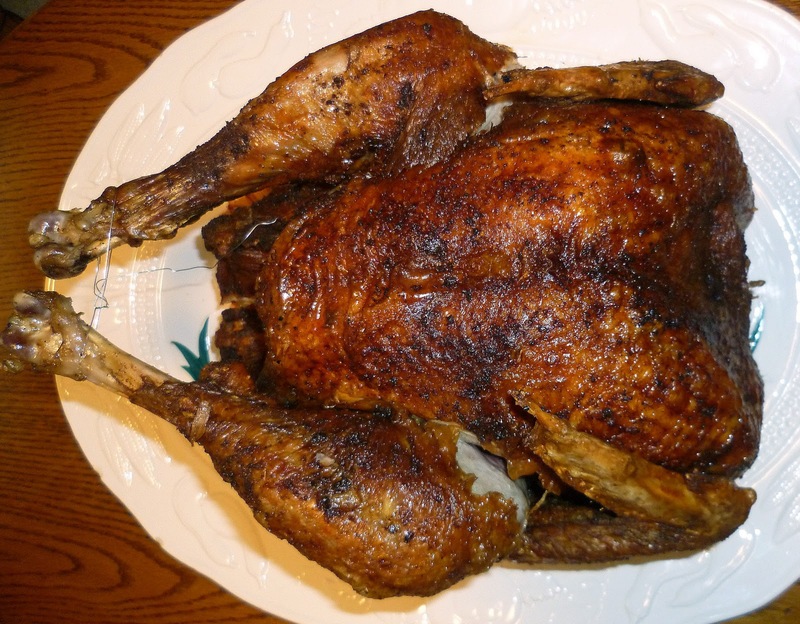 I'm glad you guys did it, and yours looks like a perfectly cooked bird. Yes, Yes!